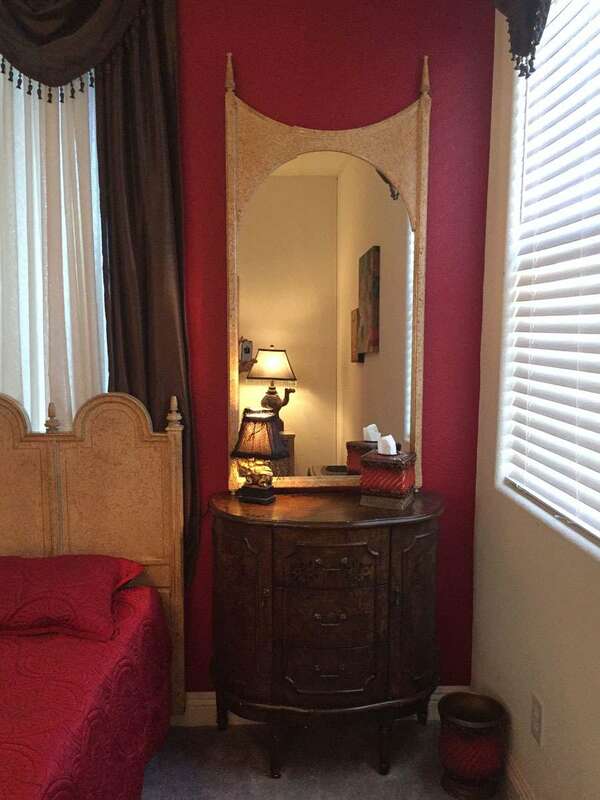 Moroccan themed, this private room has a king bed and is located upstairs. 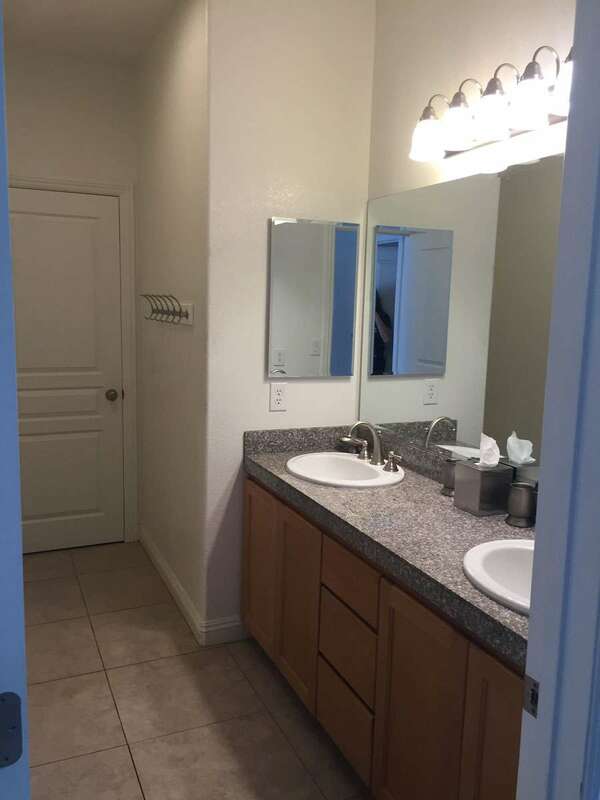 A shared full bath with double vanity and a separate room for shower and toilet is across the hall. The laundry room is adjacent. 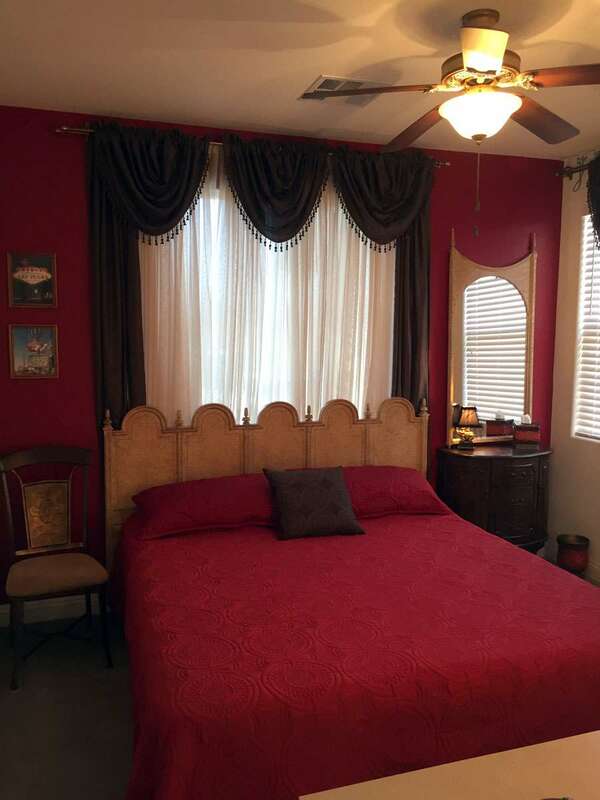 This room is great for a single person or a couple looking for a comfortable private room to relax in comfort. Residence front door has a wireless keypad with individual guest access codes assigned upon arrival. This guest room has a key and wireless keypad door lock. 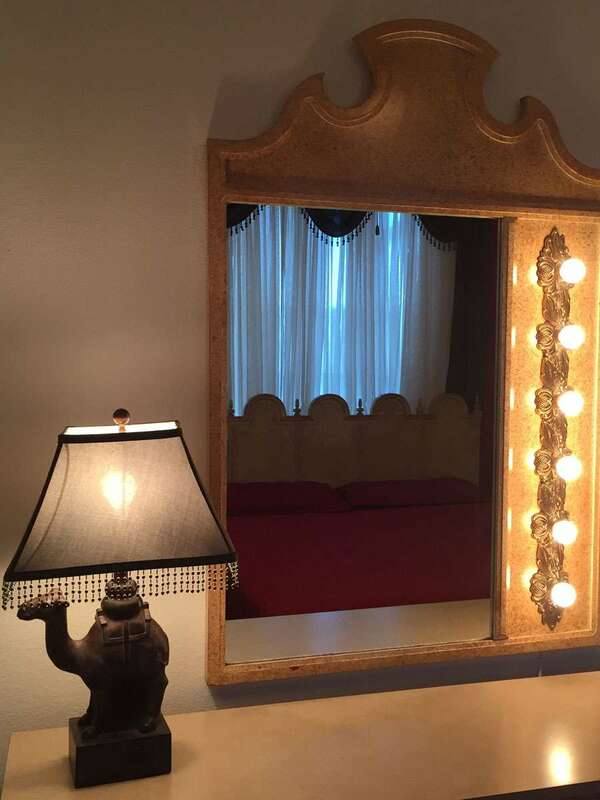 Rates include room accommodations, personal training, and wellness coaching, your choice of authorized foods provided for 4 supervised and self-prepared meals + 2 shakes and bottled water. To view, the accommodations click here. Listed are base rates that do not include the $50 per day special needs upgrade. Special needs include geriatric or morbidly obese accommodations. Parking for guest vehicles will require an additional $20 daily fee per vehicle.